Okay, forever is a bit of a stretch. 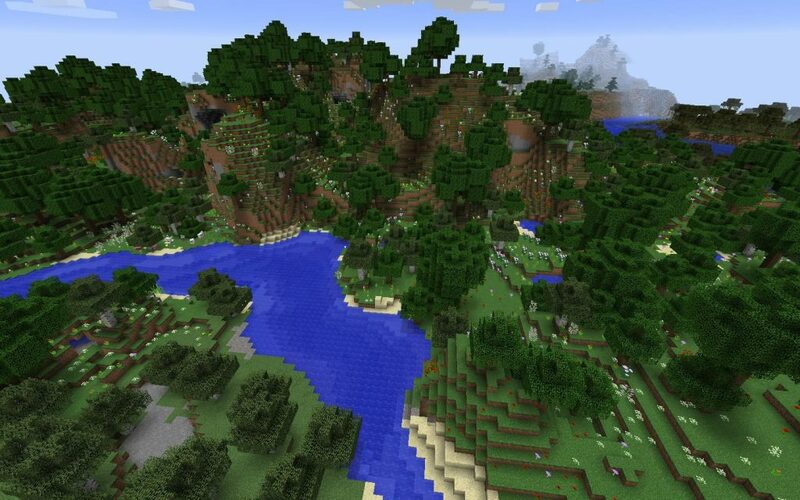 But, this is the largest flower forest seed, or more correctly biome. And, it’s because it’s more than one flower forest. 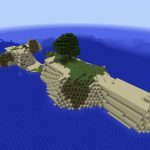 It doesn’t appear that the biomes are contiguous. One ends, as another begins across the river and a bit upstream. What is cool is how dense the flowers are and that they aren’t slowed down by any obstacle. River? Cross it. Mountain? Go on it’s side and then go over it. 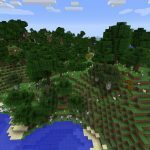 We didn’t find any generated structures, but there are cool biomes nearby including river, swamp and birch forest. 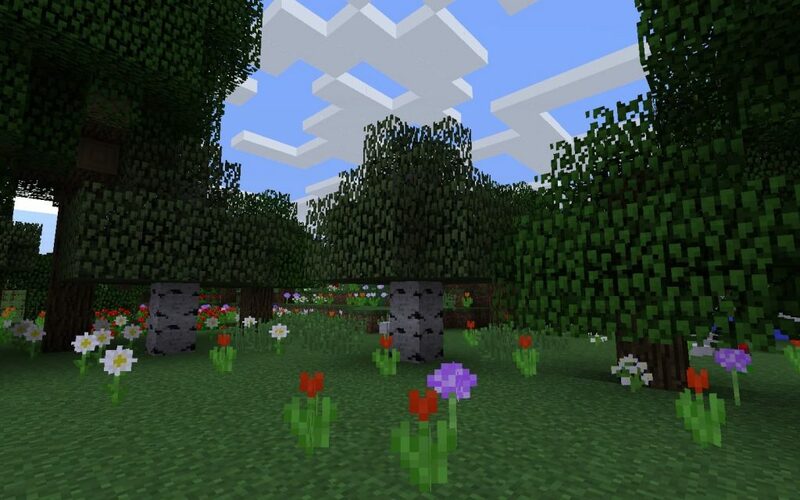 The second flower forest biome found by following the river. When you spawn you’ll be surrounded by flowers.